We all know the classic Beauty and the Beast. The fairy tale is about love, acceptance and seeing the inner beauty of someone. The Disney classic was the first of their films in which Disney used a computer animation, this was during the dance scene. 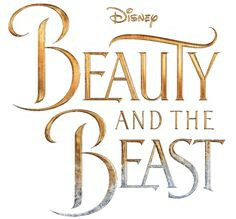 In 2017 Disney released a live-action reimagining of the 1991 animated fairytale.